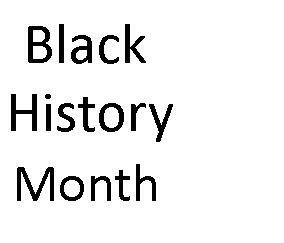 The Library celebrates Black History Month this February by showcasing black authors. Below is a small sample of our collections. Stop by the Library to browse more on display!